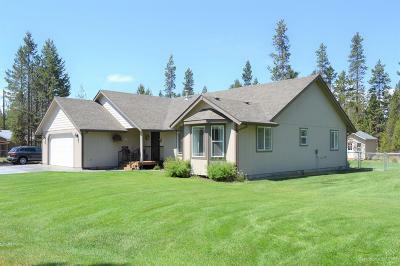 Custom country home! 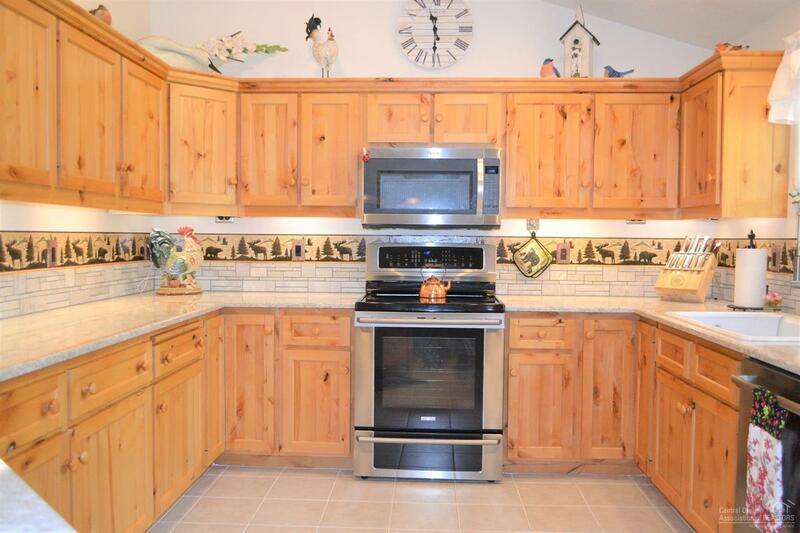 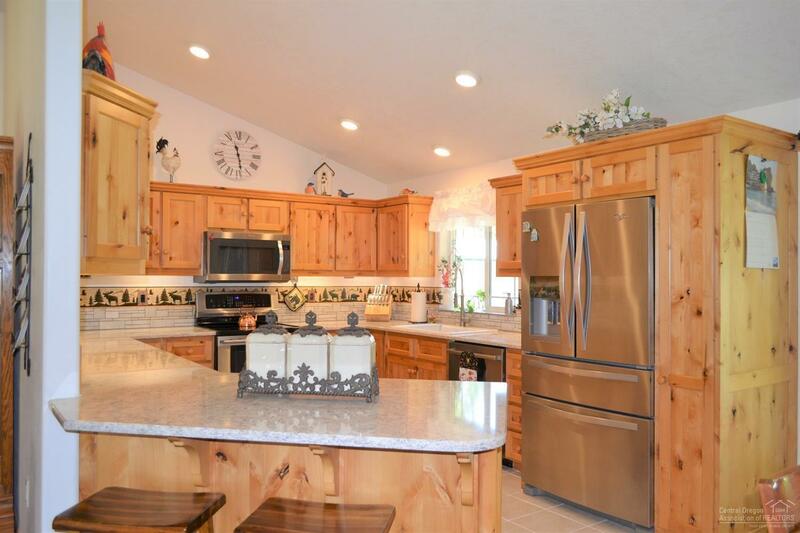 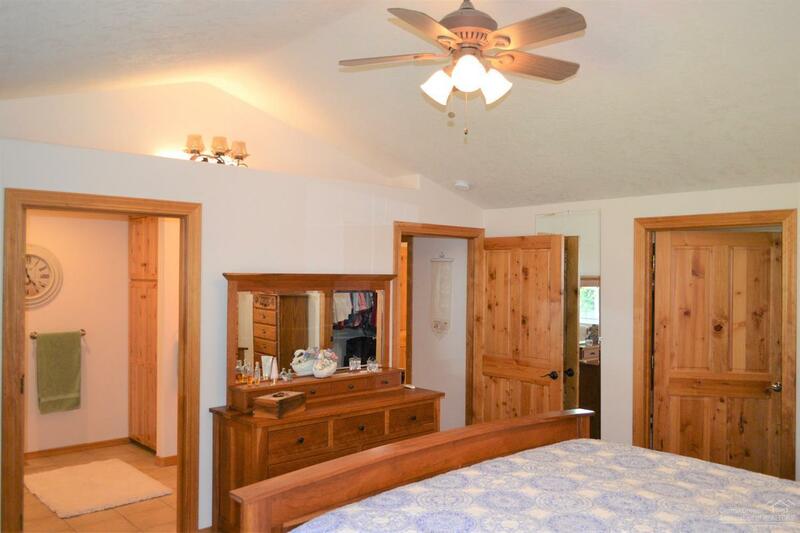 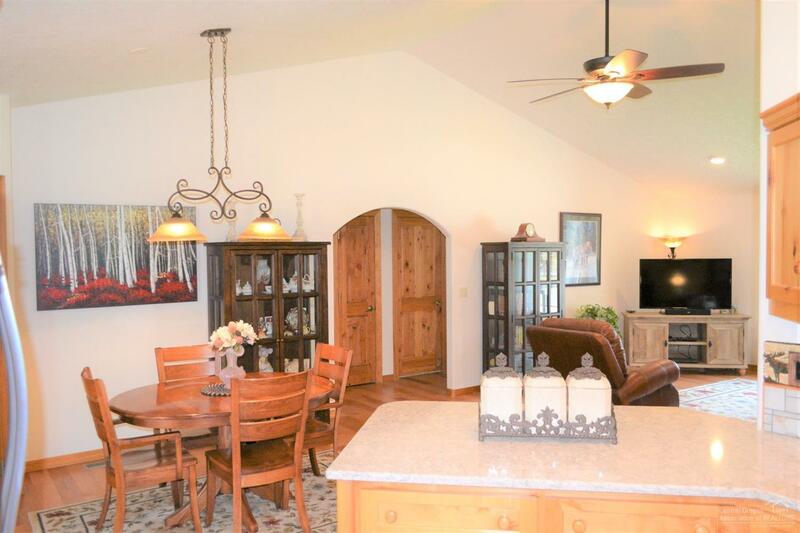 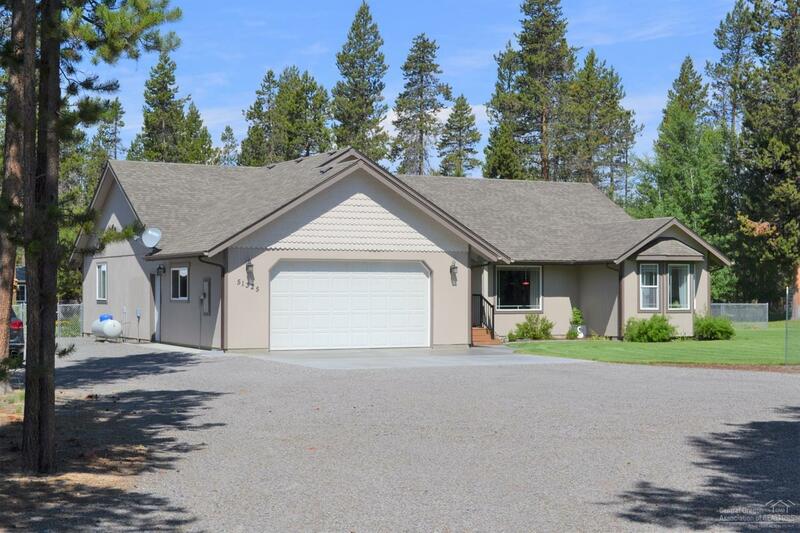 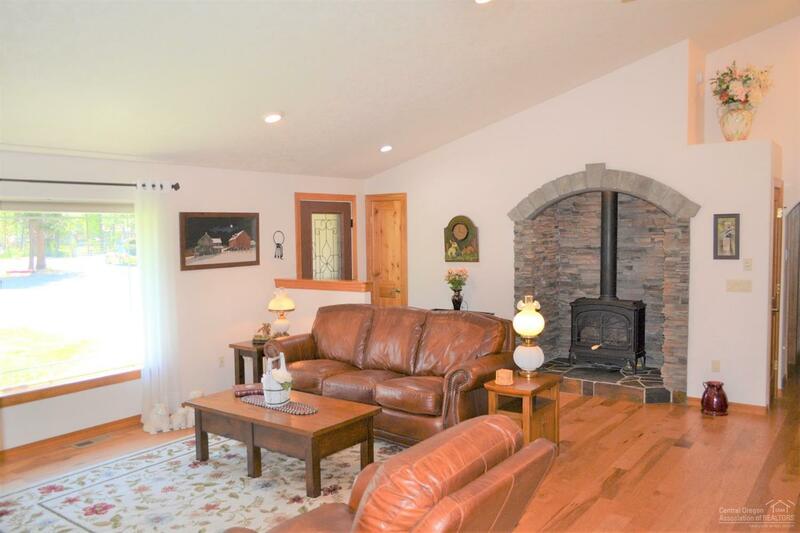 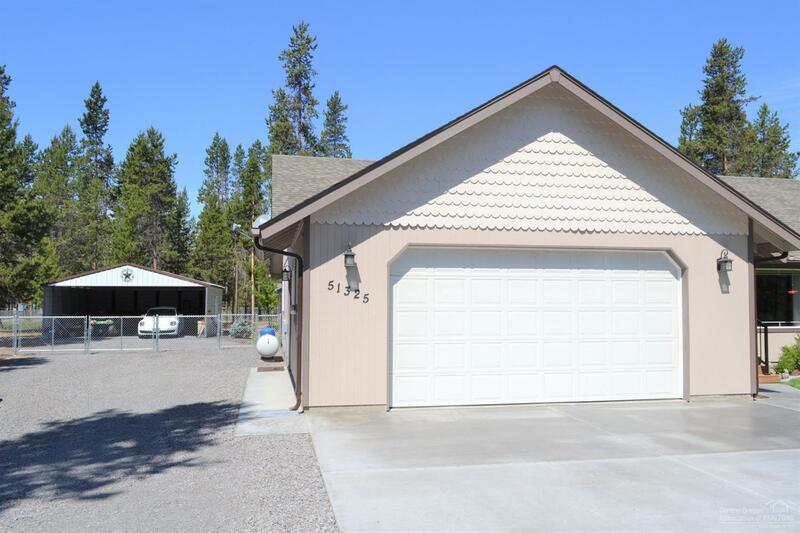 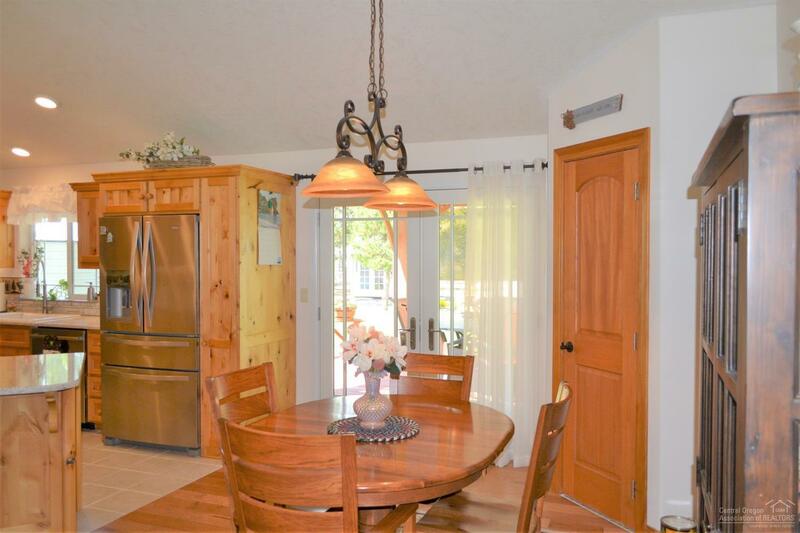 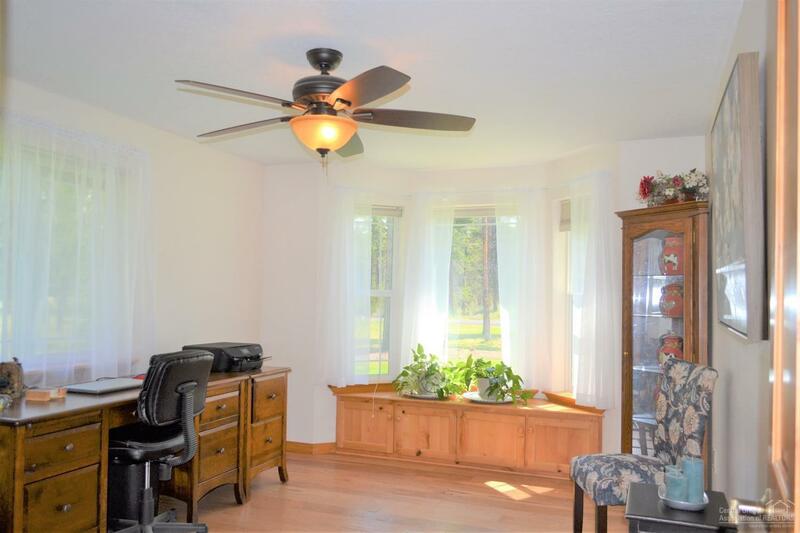 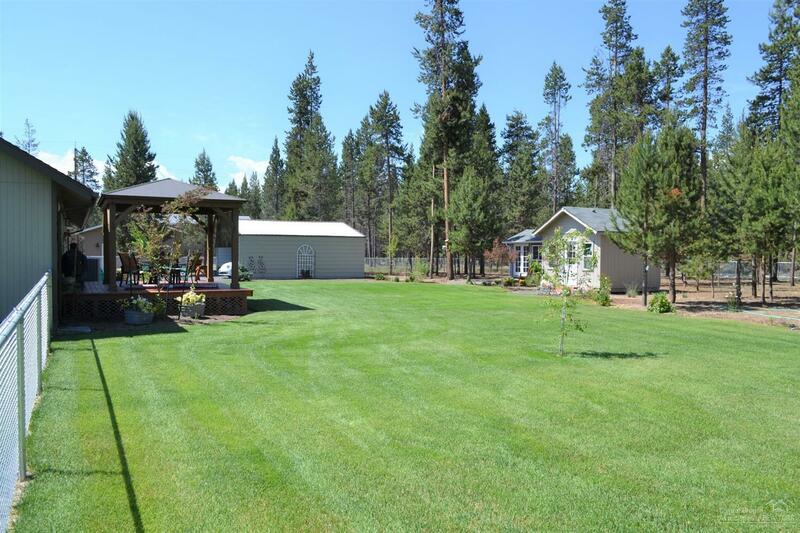 This beautifully updated custom home in La Pine has many upgrades. 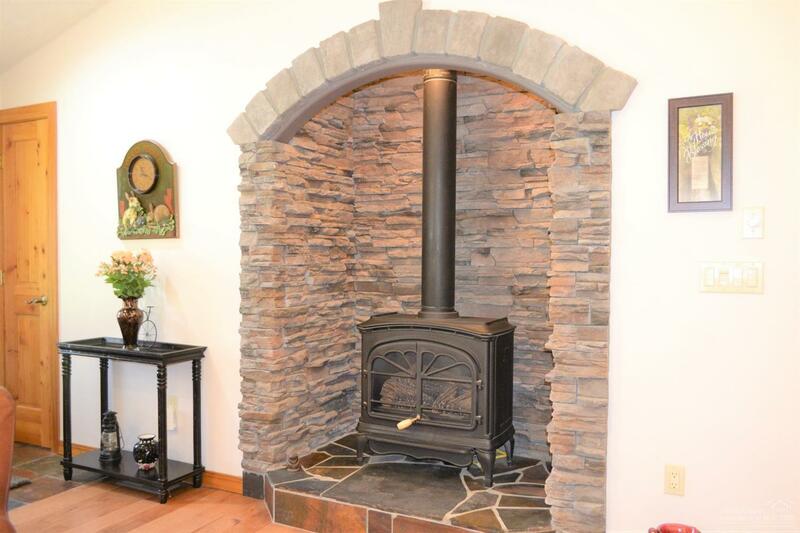 New furnace/heat pump Feb 2018. 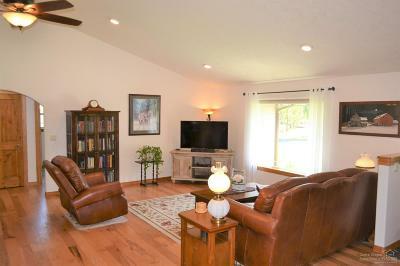 New Shaw hickory engineered flooring throughout. 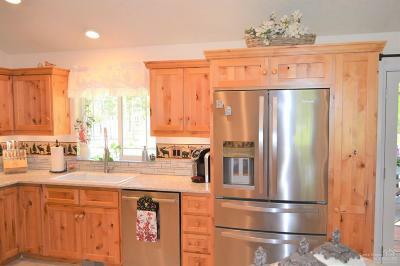 The kitchen features high end stainless appliances, pantry and quartz counters. 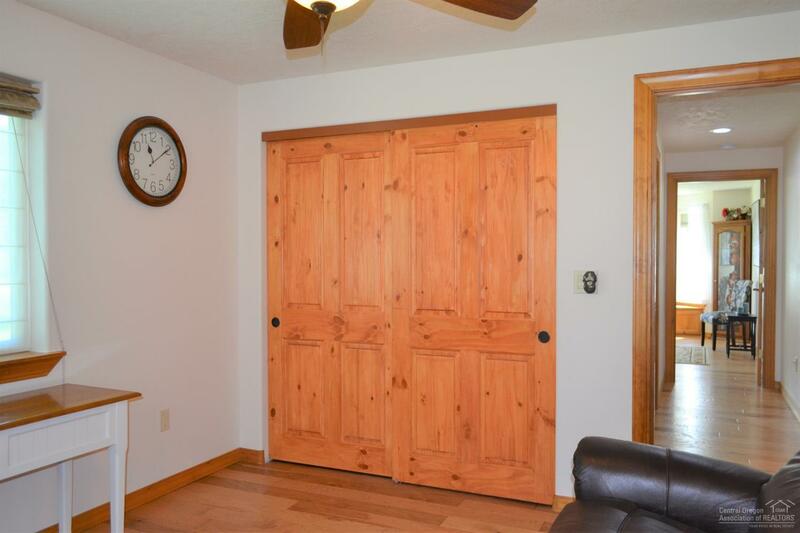 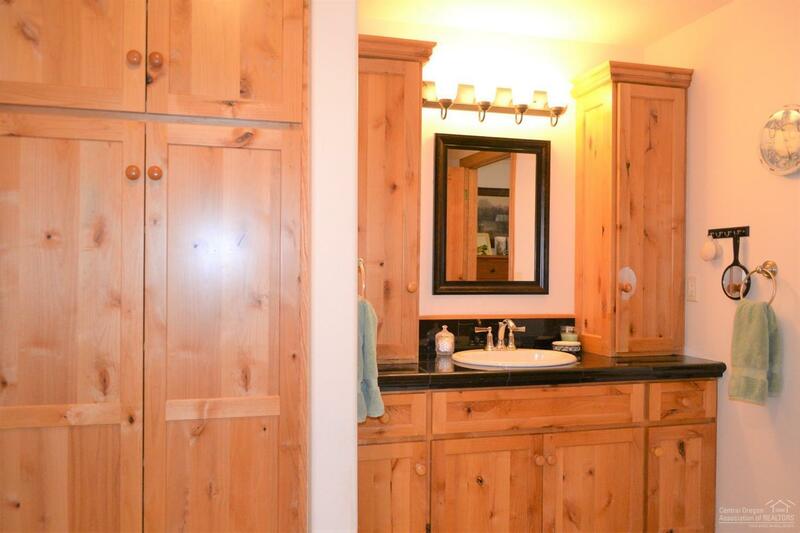 Solid Brazilian knotty pine interior doors and cabinets. 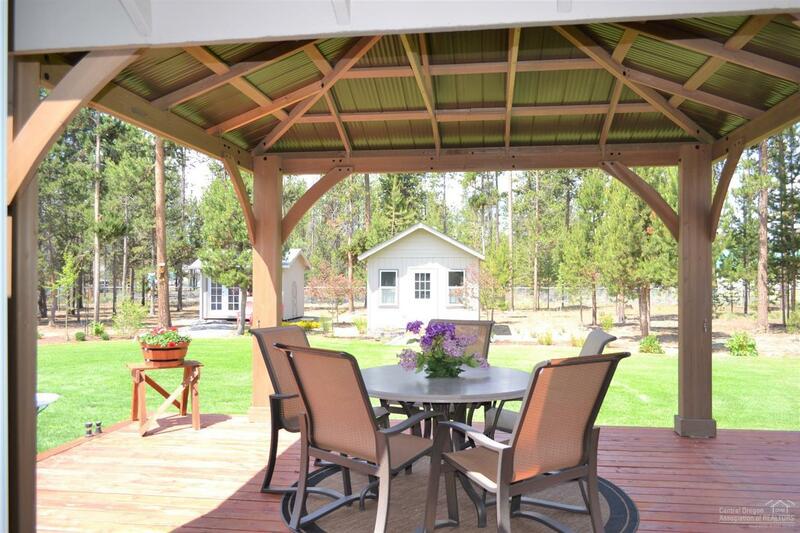 New Pella French door takes you out to the large deck with gazebo. 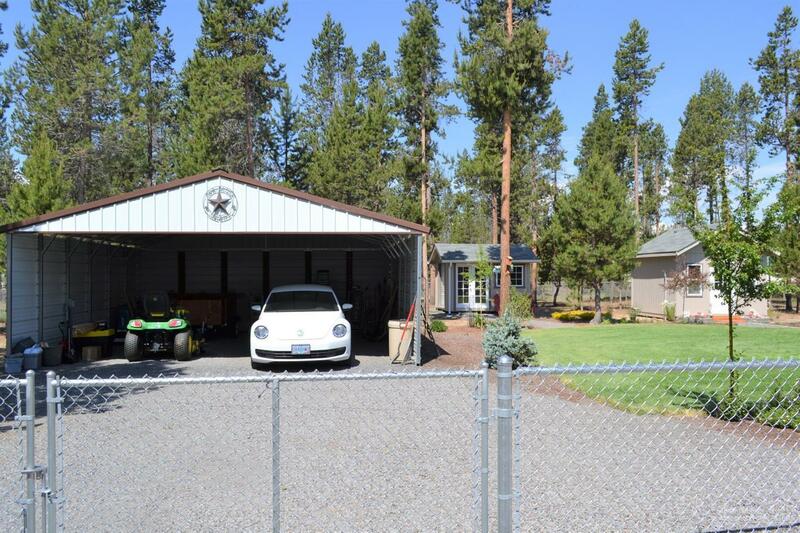 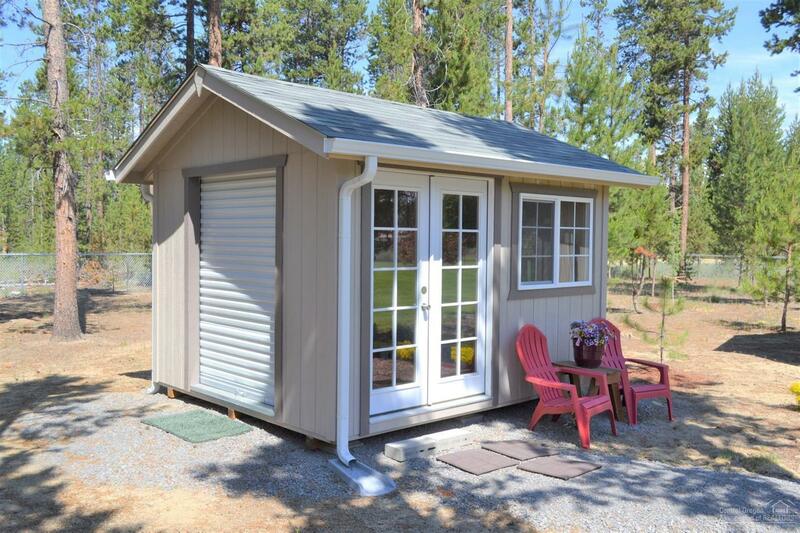 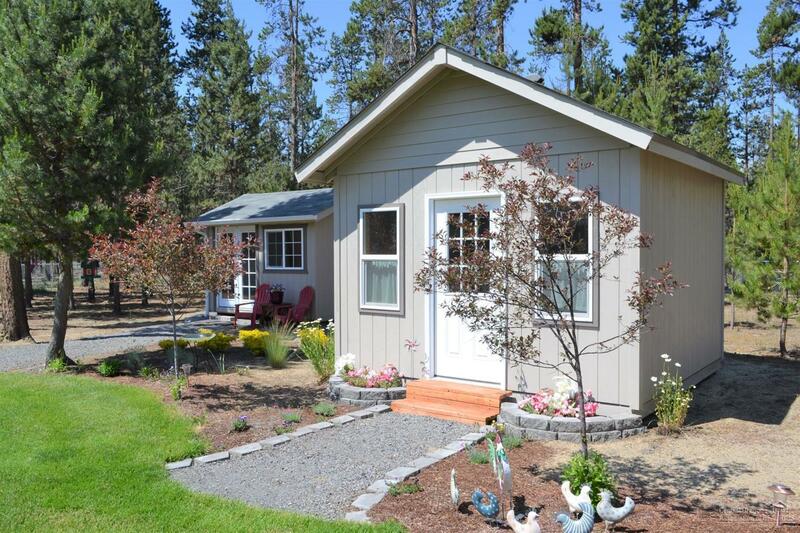 Fully fenced backyard w/sprinklers, 2 outbuildings w/electric, she shed? 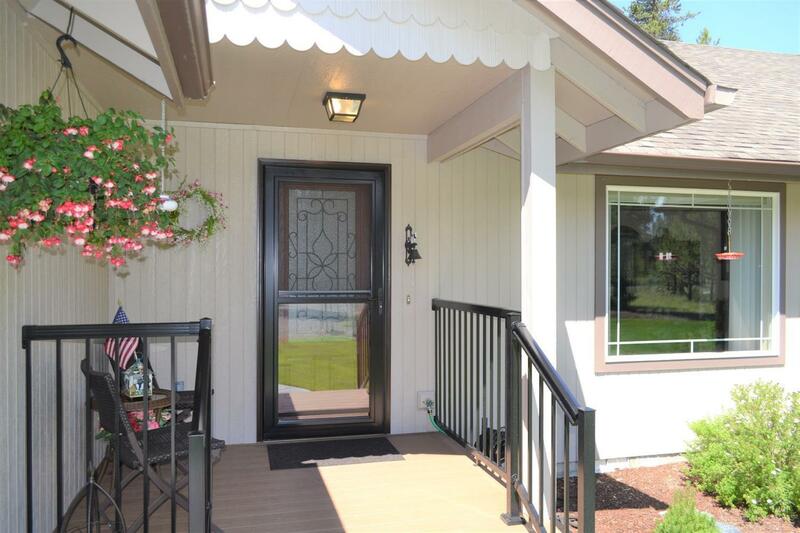 carport and more! 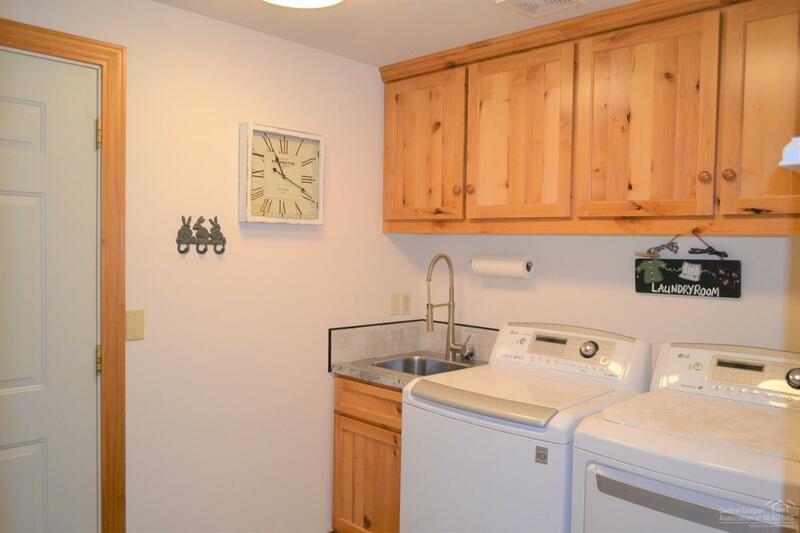 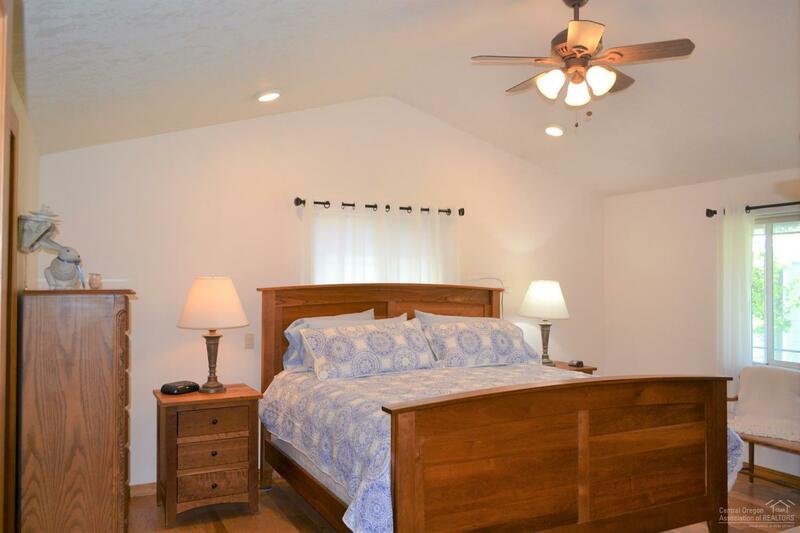 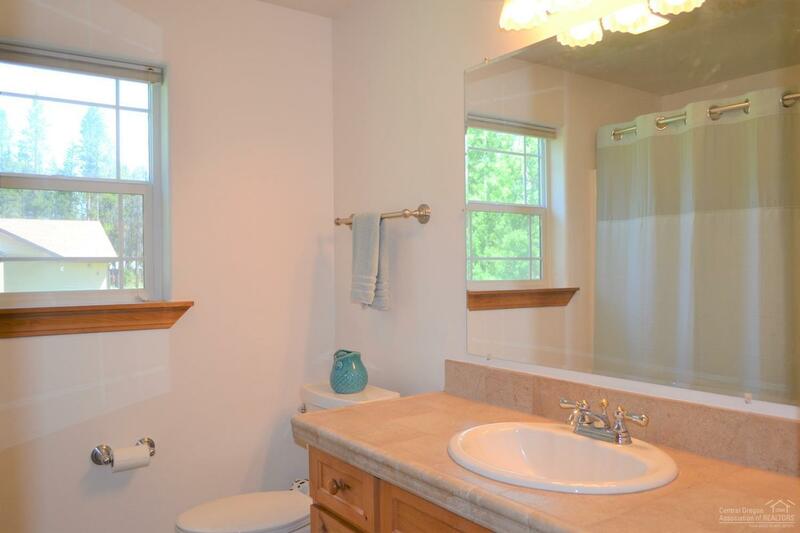 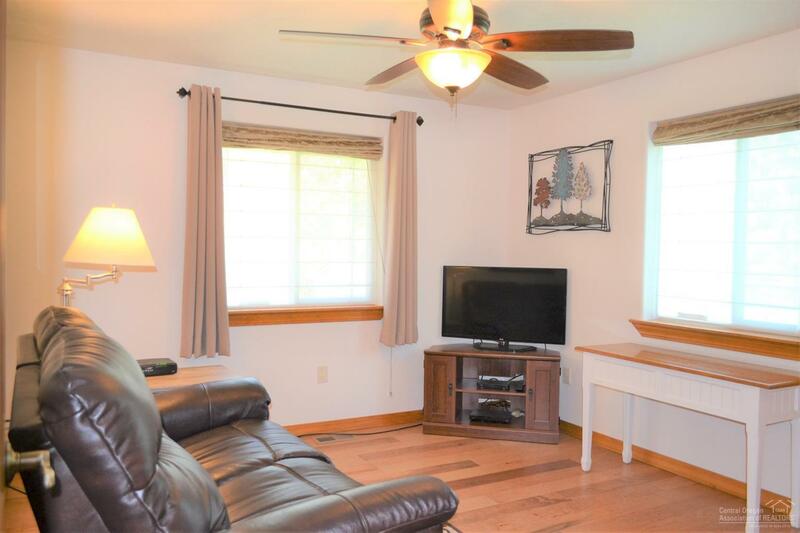 Conveniently located close to town and shopping!